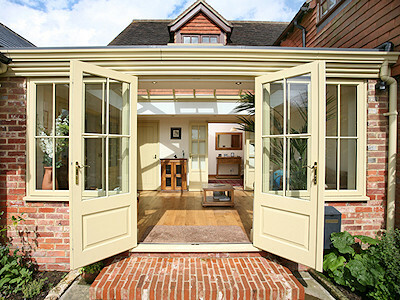 Peak Taylorglaze is an installer of the finest quality double-glazing solutions for your home, including windows, doors, conservatories, orangeries, roof lights and a range of solid roof replacements that can transform the usability of your existing conservatory. 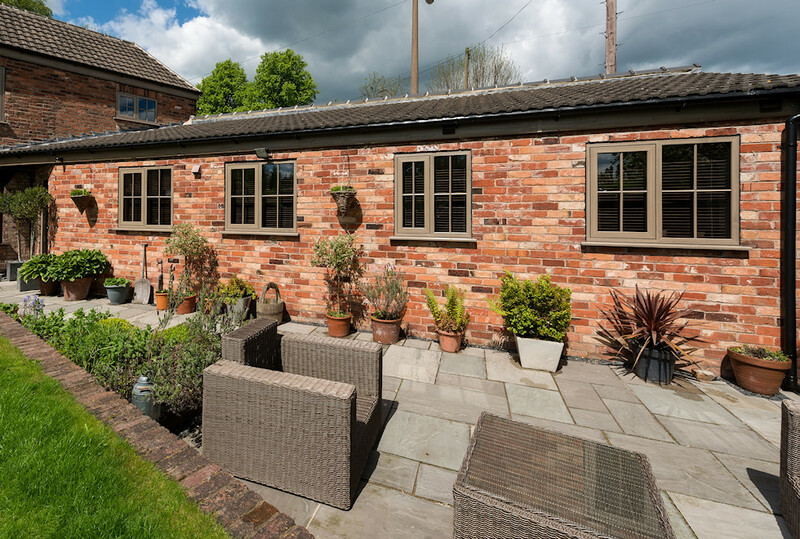 Based in Buxworth, High Peak, Derbyshire, we pride ourselves on working with the highest quality products designed to transform your home for the better. 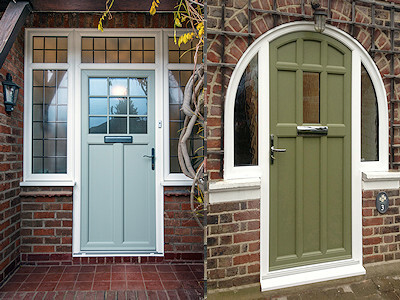 If you’re looking for an elegant composite door for that final touch, if your windows and doors desperately need replacing, or if you simply want to make a change, our skilled and experienced fitters can install a wide variety of double glazed windows and doors, patio doors, bi-folding doors or fabulous skylight roof features that will ensure your house is a place you can comfortably call home. With an keen eye for detail, the Peak Taylorglaze team are trained professionals offering a trustworthy and personal service. 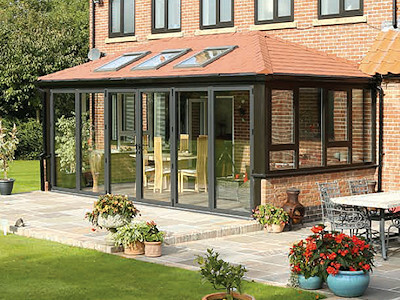 Our company is vetted by Certass and we are certified by them as a competent installer. 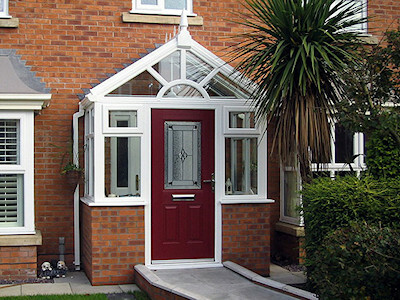 We recognise that every home is unique so we tailor our services to accommodate each individual customer we have the pleasure of working with. 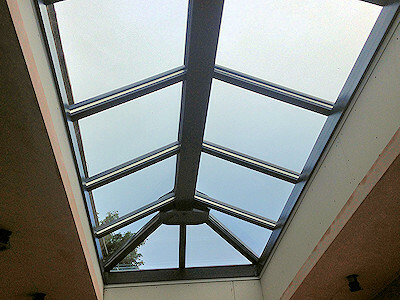 To make sure that every project we work on is met with the same dedication, professionalism and care, we will provide a personalised design scheme using energy-efficient and weatherproof glazing systems that you will find hard to match. 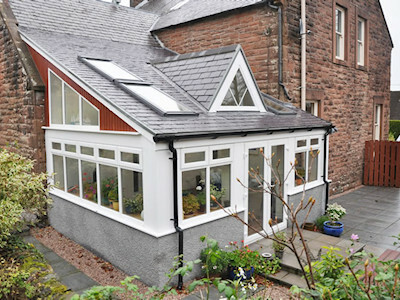 With composite front doors in any colour, uPVC, timber and aluminium windows and doors, sash and bay windows, patio doors and bi-folding doors, bespoke conservatories and orangeries, not to mention light-giving roof lanterns and skylights, Peak Taylorglaze can turn your vision for your home into reality in a way that reflects your own personal style. 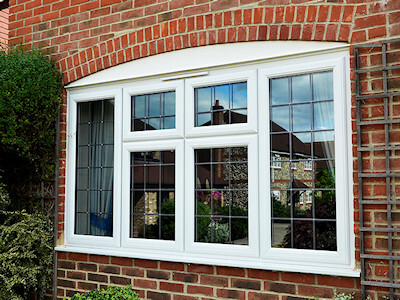 With over 30 years experience in the trade and 1000's of satisfied customers, the team at Peak Taylorglaze strives to provide customers with a service that is made up of excellent workmanship and honesty. We are proud to be a family business, first established in London and then venturing north to Buxworth in Derbyshire where we are now based. Moving locations hasn’t hindered us as we continue to provide the very best service for all our customers – particularly in the High Peak and neighbouring areas such as Stockport, Macclesfield and South Manchester. Peak Taylorglaze is a family firm you can trust. That’s why we offer a 10 year manufacturers’ guarantee on all our double glazed windows, doors, porches, conservatories, orangeries and roof lantern installations. Our dedicated team are delighted to receive compliments about how hard working, polite and punctual they are because customer satisfaction is at the heart of everything we do. 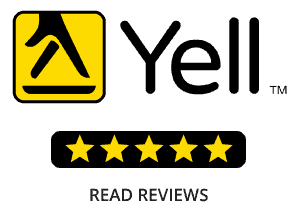 Check out our fantastic 5-STAR reviews on Yell.com! Just give us a call and let us help you begin your Peak Taylorglaze journey.